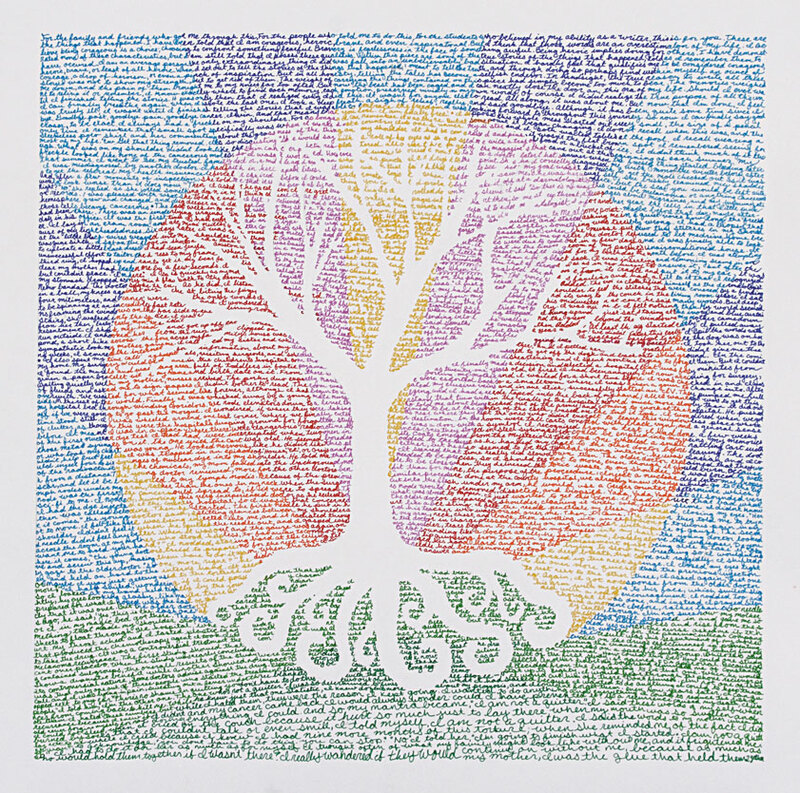 I saw this most beautiful picture created by a cancer patient in the Lilly Oncology - Oncology on Canvas book. This book was given to my Mother-in-Law who was recently diagnosed with uterine cancer. The book is something amazing. This picture and statement by the artist, grabbed my heart. "I was 21 when cancer disrupted by life. I was in college, in love and unstoppable. But in the months that followed my diagnosis and treatment, I lost my hair, my invincibility and the boy I thought I would marry. I held on to the hope that I would pick up the pieces of myself when it was all over. But I couldn't. I kept my cancer a secret. 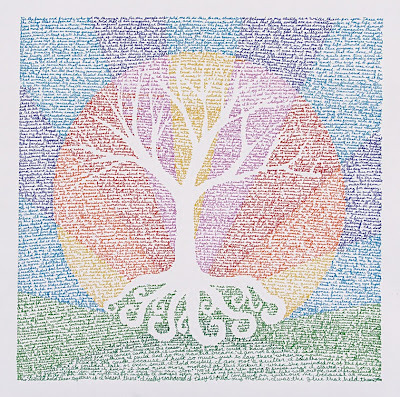 Ultimately, I realized I needed to tell my story and wrote it all down, 150 pages later, I found I had finally untangled myself from cancer's grip. 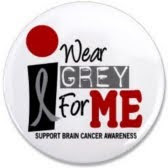 I said goodbye; goodbye past, goodbye pain, goodbye cancer. I've won and that means that you lose. I am finally free!" the exact same words when I was diagnosed. It just reached off the page and touched my soul. I want to save this forever. Sometimes other people say it best. until we are all finally free. 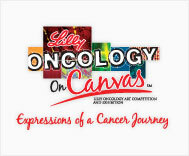 Lilly Oncology - Oncology on Canvas is a national art competition and exhibition honoring the journey of those affected by cancer both as patient, survivor, family or health care provider.